Lemuel Daniels has worked in the financial services sector for more than 35 years at some of Wall Street’s most prestigious firms. In 2013, he joined Morgan Stanley as Vice President, Client Advisor. 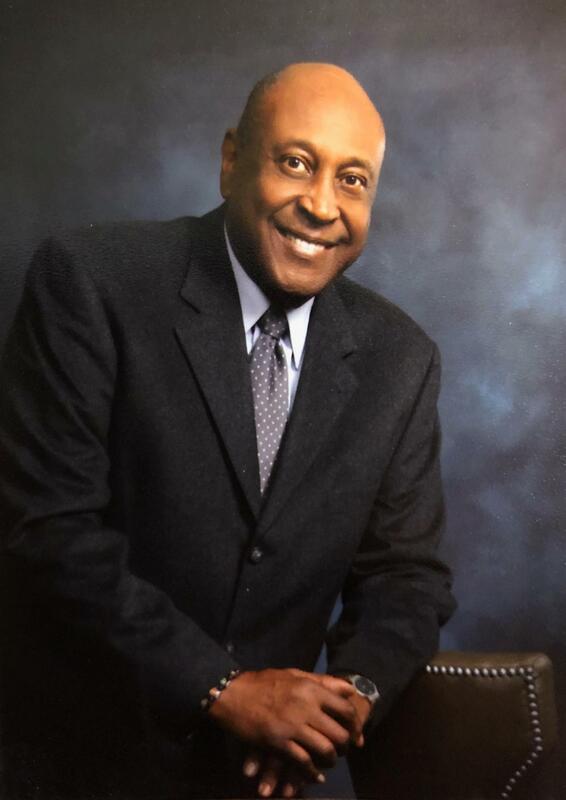 Lem was the first African American chosen tor represent Merrill Lynch in 1978 as a part of a diversity advertising campaign and was the recipient of the Broker of the Year Award in 1985 with Bear Stearns Special Investment Group. In 1991, while at Bear Stearns, Lem facilitated Black Entertainment Television (BET) in raising capital. BET became the first African American company to be listed on the New York Stock Exchange. In 1996, Lem was the Broker of Record for the IPO of Carson Products, an ethnic hair care company. While at Smith Barney/CitiGroup, Lem was responsible for FedEx becoming the first corporate client of the Diner’s Club MasterCard relationship in 2004. Lem was instrumental in arranging financing for the purchase of the Los Angeles Laker Great Western Forum by Faithful Central Church in Inglewood, CA. In addition, he brokered the fund raising effort for the film Get on the Bus directed by Spike Lee. The film, based on the Million Man March on Washington, DC, was the first to be financed entirely by African Americans. Lem served as a member of the finance task force on the Board of Directors for Rebuild Los Angeles Project. He is listed in in Who’s Who in Black America as well as other publications, e.g., The Wall Street Journal, Black Enterprise, Wall Street TV journal Report, Ebony Man, and Registered Representative Magazine. Lem previously served as the Vice Chair of the National Association of Securities Professionals (NASP). Lem serves the greater Los Angeles community in leadership roles on various boards and committees: Treasurer of the Great Los Angeles African American Chamber of Commerce (GLAACC), member of the Brooking Institute- Los Angeles Metropolitan Export Initiative, Advisory Board member of Vision to Learn, member of the Southern California Organizing Committee for the Olympic Games and Board of Directors for New Directions for Veterans which assists homeless veterans in finding employment and housing. Lem was instrumental in organizing the 5th International Olympic Committee (IOC) Women’s and Sports conference in 2012. In addition, he was appointed to the Los Angeles Mayor’s Blue Ribbon Commission to study the impact of AEG’s proposed Downtown Event Center and Farmer’s Field/Stadium for fair share job creation. Lem received his Bachelor’s of Science degree in communication from Southern Illinois University. He served with distinction as a member of the United States Army during the Vietnam era.